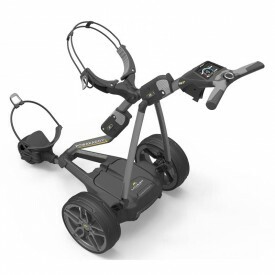 Powakaddy specialises in Electric Golf Trolleys, Trolleys, Cart Bags and accessories to go with their award winning trolleys. Powakaddy was founded in 1983, based in kent in the uk and have become one of the most trusted and well known names in the golf industry selling to over 50 countries worldwide. 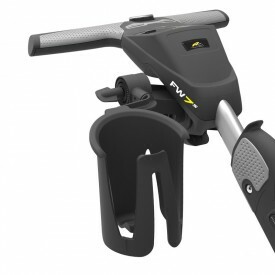 Powakaddy aim has always been to make the game of golf more enjoyable by making golfers save time and energy throughtout their round of golf. 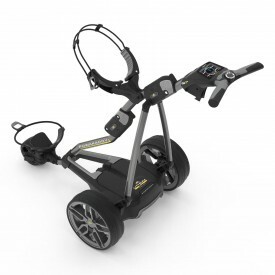 This can be done by designing a Electric Golf Trolley or Trolley that transports your equipment around the golf course with ease so all the golfer has to do is focus on their game. 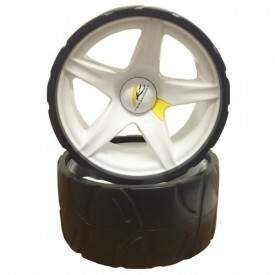 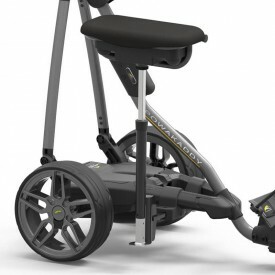 Powakaddy have always inspired intelligent designs, cutting edge technology and always pushing the boundaries. Powakaddy continues to set the standards in the Trolley market. 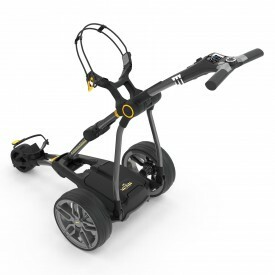 The next generation of Powakaddy trollies are the Powakaddy FW range including the FW3, Powakaddy FW5 and Powakaddy FW7 models.